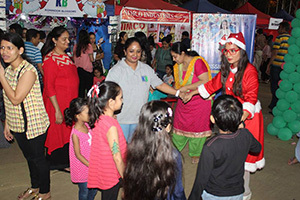 A grand end to 2018! 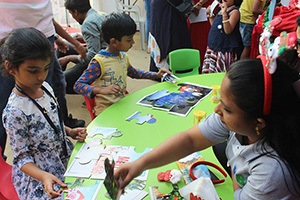 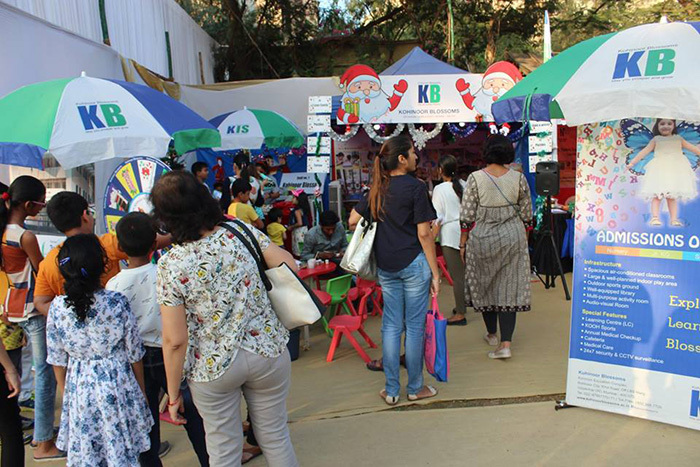 #KohinoorBlossoms had a stupendous footfall of children and adults at #TasteOfMumbai, Somaiya Ground, who had a memorable time enjoying the various activities. 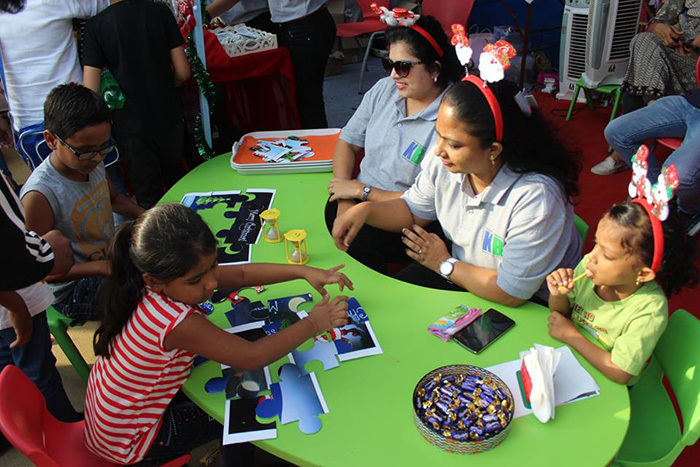 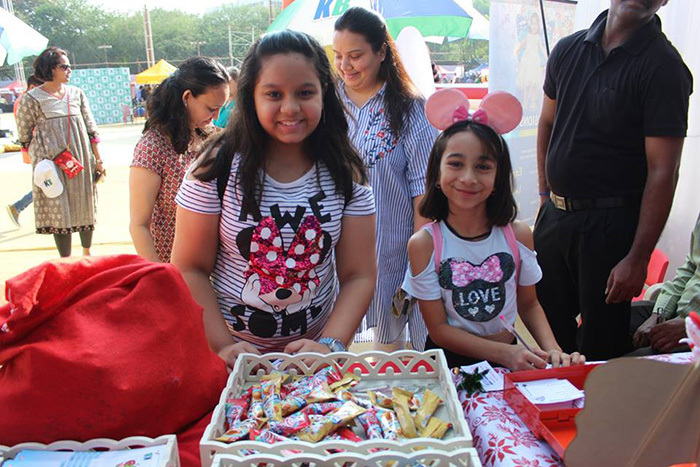 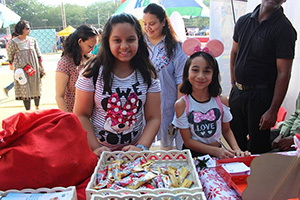 The stall was engaging with wide range of fun filled activities to attract the attention of the little ones. 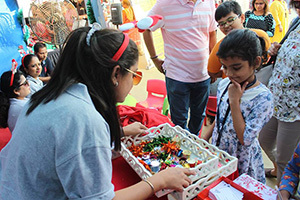 ‘Santa’s wish list’ made the children go gaga as they could pen down their ‘Christmas gift’. 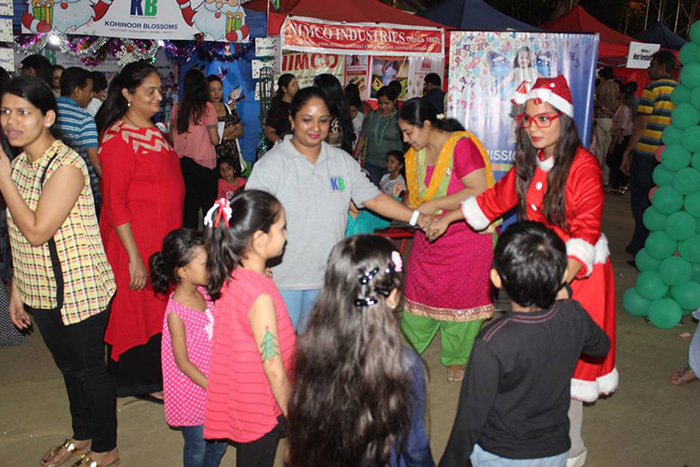 Indeed, it was a ‘HoHo time ‘for the little ones.